Forget the mall. My favorite kind of shopping is visiting the farmer’s market. Or here in Laos, it’s simply “the market.” There are no big chain stores for produce here in Vientiane where I’m visiting the FISHBIO office. So for fresh food, including fish, head to the sprawling maze of vendors under tarps or umbrellas in one of the city’s many outdoor markets. Luckily, I’m in “window shopping” mode only on my visit—even for an open-air market fan like me, the selection is overwhelming. Piles of bright, colorful food usually tempt me into buying way more than I need. And next to the food there are stalls and stalls of clothes, jewelry, incense, toys and other things for sale. How anyone does their shopping here without getting lost is beyond me. Chickens spin on spits, fish flop in vats of water, workers push carts of ice through the narrow aisles. Vendors, mostly women, swish sticks with air-puffed plastic bags over their tables to keep the flies at bay. And they scrape fish scales and yield cleavers with deadly efficiency. My co-worker Mout and I meandered through three different markets so I could film the different species of fish for sale. And I have to say, some of these fish from the Mekong are huge! Catfishes two and a half feet long. Granted, that’s nothing compared to the true Mekong giant catfish, a species that can grow more than ten feet long. Still, these big guys are far larger than anything I’ve seen at any grocery store. It’s impressive to think how many of these hefty fish are swimming around in the river­—and how there were probably even more, even bigger fish in the past. It’s always comforting to see a familiar face in a foreign country—especially when the face belongs to a deep-sea fish. I had the surreal experience of “bumping into” an anglerfish from the Monterey Bay area while visiting some fish researchers at Can Tho University. One scientist had the latest copy of a Vietnamese aquaculture and fisheries magazine on his desk, and the front cover bore the mug shot of a fish that resembles an adorable pink grapefruit. I’d know that whimsical tilt and “smiling” face anywhere. I passed it many times on a scientific poster hanging on the way to my graduate advisor’s office at Moss Landing Marine Labs. 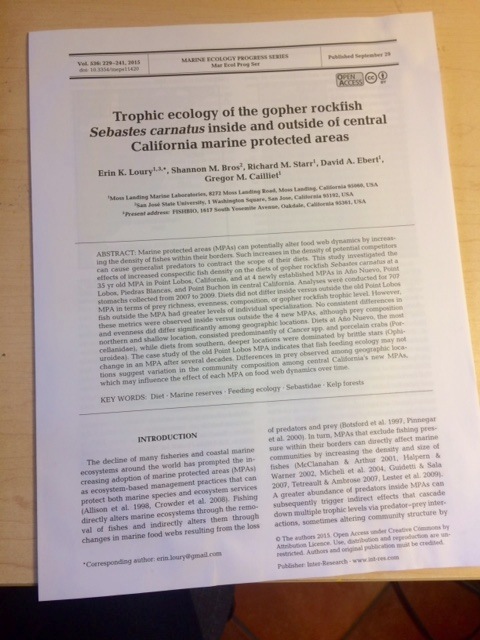 My advisor, ichthyologist Greg Cailliet, recently co-authored a research paper about the first live observations of this anglerfish, called Chaunacops coloratus, with researchers from the Monterey Bay Aquarium Research Institute. (I’m guessing this paper is why the little angler is now a Vietnamese cover model. )Thanks to the technology of underwater robots and cameras, they were able to describe this fish going about its business in its natural habitat at an incredible depth of 3,300 meters (11,000 feet). The MBARI website has a great story about the fish, and even video of it swimming around and hanging out. Needless to say, there was something so comforting in seeing my culture and my field of study intersect in this unexpected way. I don’t know if I adequately conveyed to the Vietnamese researcher why I was so excited about this fish, but he gamely let me photograph his magazine. In my first post, I mentioned how I wanted to cultivate a relationship with Vietnam through the lens of science and the environment. My Vietnamese is rudimentary at best, but once we start speaking the language of science, I feel right at home. Getting a tour of the facilities at the university’s school of Aquaculture and Fisheries was a chance for me to comfortably lapse into full geek-out mode. Bubble bubble…vials of algae soon to become shrimp food. I learned that students and faculty at the university study diseases and parasites that afflict farmed shrimp and catfish. That they isolate and culture different species of algae to feed baby shrimp and mud crabs. 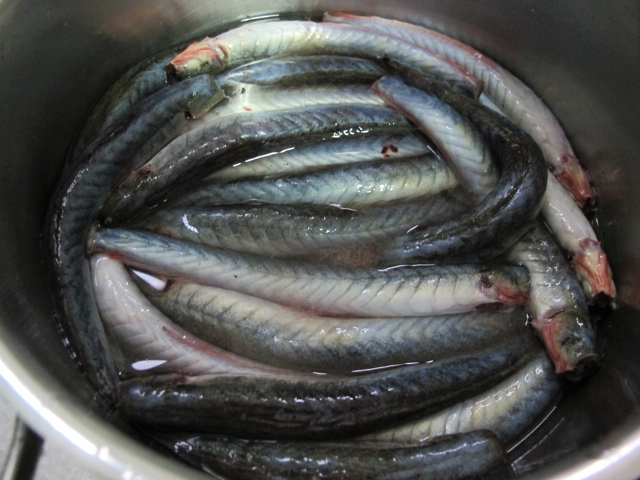 That they are researching methods of integrated aquaculture, using plants to filter the waste from catfish farms. All very cool. An experiment to see if these plants can clean up farmed catfish waste water. A highlight: the researchers invited me to check out some tiny planktonic animals called rotifers—both marine and freshwater varieties— that they grow for aquaculture feed. As I sat down at the scope and adjusted the eyepiece, suddenly all the barriers of this foreign country dissolved. 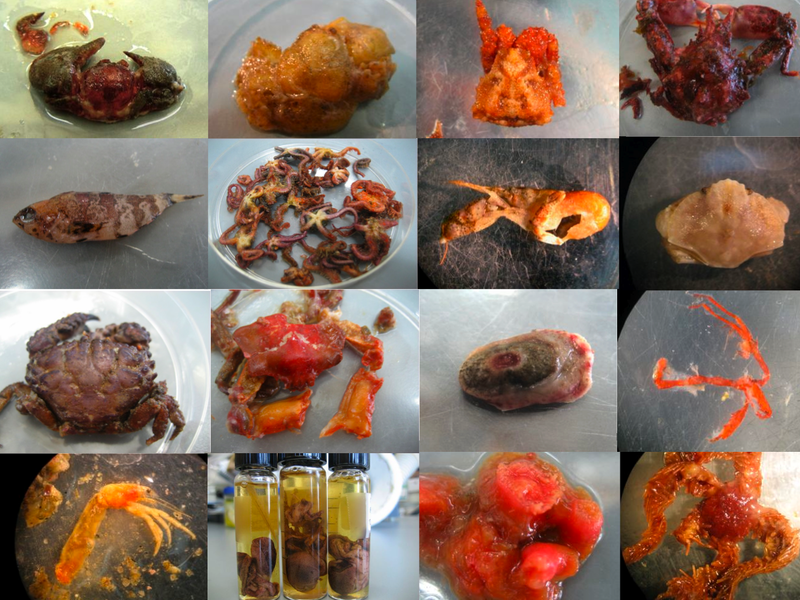 For my graduate work, I spent more hours at a microscope than I care to count, trying to identify bits of fish guts. Suffice it to say: a microscope is familiar territory. We’re on home turf now… Photo by Bao Quan Nguyen. Staring at the little critters zooming about tapped into a deep-seated feeling of wonder and appreciation that usually bubbles up when I’m reminded about the incredible diversity of life. Another time this happened was in the seventh grade when I, also seated at a microscope, first watched a paramecium ambling around a drop of water. My thirteen-year-old self had no way of knowing what direction my future would take me, but I knew I wanted some connection to that experience of awe, as the natural world opened up to me under the lens of science. It’s humbling to think how all the paths I’ve taken and connections I’ve made have overlapped and intersected to bring me to this point. Sailfin armored catfish, far from its native South America. I’m lucky enough to be blogging for FISHBIO while traveling in Southeast Asia, and my first post went online today! Please check it out! The last thing you might expect to catch in the Mekong River is a fish from the Amazon—but that’s exactly what can happen now. 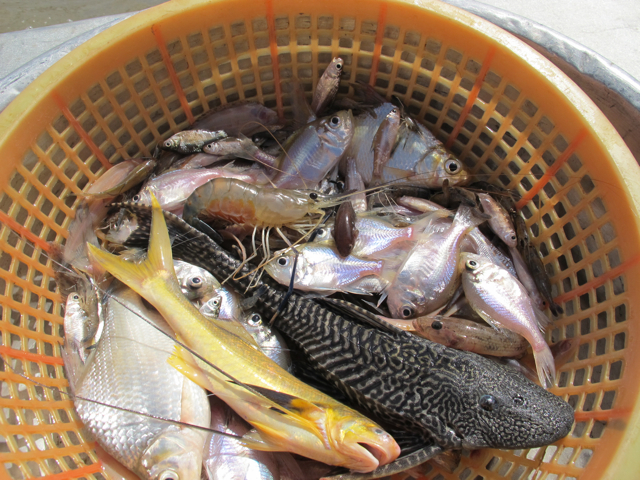 Researchers from Can Tho University in Vietnam use trawl nets and gills nets to survey fish diversity in the Hau River, a tributary of the Mekong, every other month. A recent survey pulled up two different species of sailfin armored catfishes in the genus Pterygoplichthys. Thanks to the aquarium trade, these natives of South America are now comfortably at home in Southeast Asia, North and Central America, and the Pacific Islands. It’s really quite sobering to see how people can change the species composition and ecology of a natural system by transporting fish all around the world. 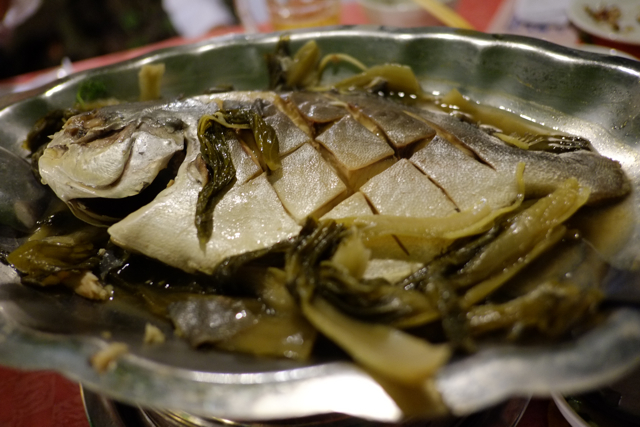 Since a focus of my trip is, after all, fish, I thought it was worth backtracking to describe my first fish encounter—not at swim, but on a plate. Which is pretty fitting, since mealtime is how I imagine most people associate with fish. Eating is the last link in the chain that truly connects fish, people, and the ocean or rivers. For better or worse. 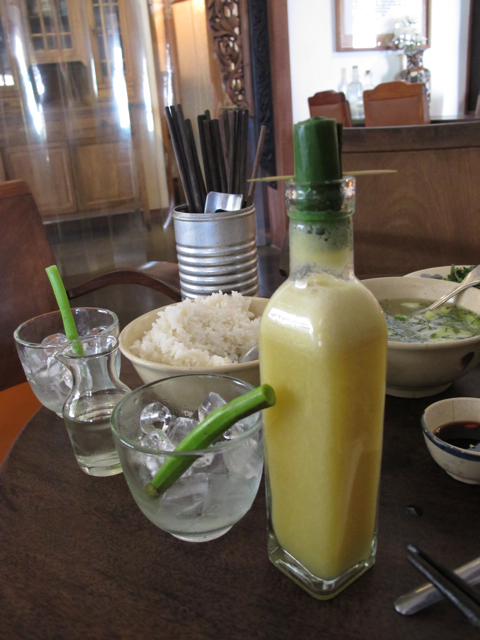 On my second day in Saigon, my cousin took me to get some Vietnamese comfort food. 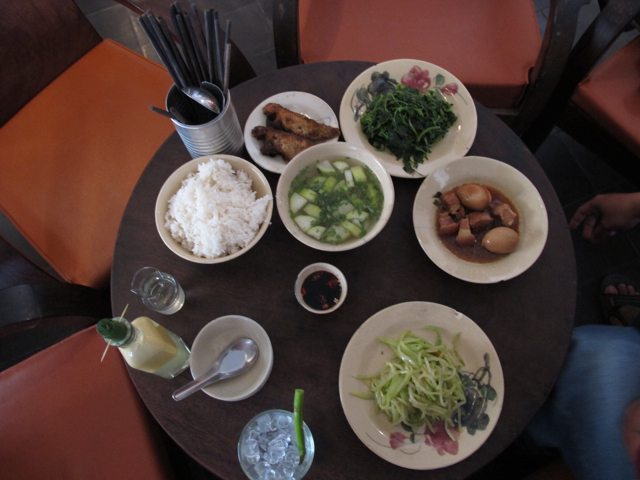 Rice, sautéed greens, pickled onions, pork and egg cooked in a clay pot—and salty cooked fish. It was all delicious, but I couldn’t help but wonder what kind of fish I was eating, and where and how it was caught. The little guys had more identifying characteristics than your typical fish fillet, but the salient features I remember were the crunchy skin and the sharp tiny bones. Hopefully my fish ID will improve when I hit the field…more observing, less eating. A first for me was drinking starfruit juice. It’s so sour, you get a little jar of sugar water to mix in to taste. Quite puckerlicious. And I enjoy the concept of drinking through a reed! Fish in the river, fish in the sea. And so much for me to learn. The “before” shot—straight from the market. 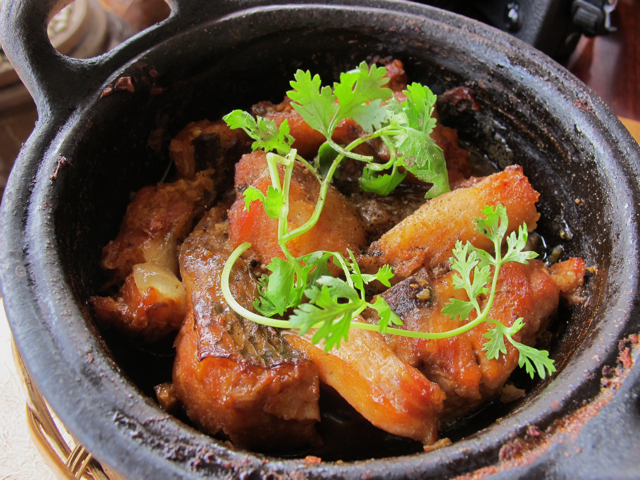 Claypot fish—one of my favorite dishes, but this one was only so-so. My grandma’s is better! 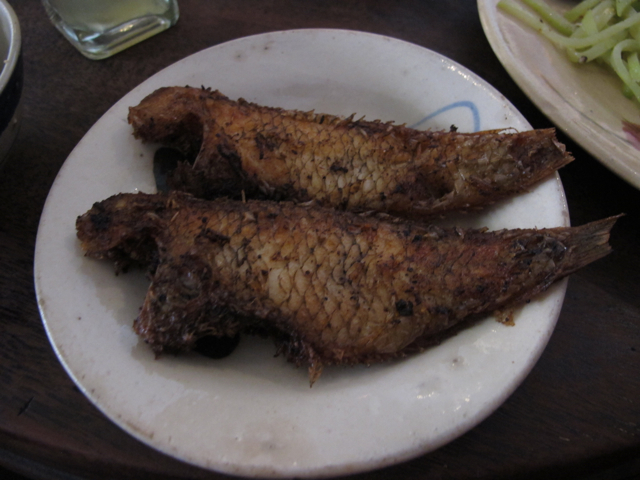 A pomfret, or butterfly fish–known as “ca chim” or “bird fish” in Vietnamese for its long pectoral fins (missing here). A special dinner with researchers from Can Tho University. Photo by BảoQuân Nguyễn. This is the origin story. All plans of action start with an idea. My plan, in short, is this: Spend one month in Vietnam. Write. Learn. Absorb. Document. Oh sure, and Eat, Pray, Love, as appropriate. Pay particular attention to fish. The idea for this plan, such as it is, goes back to the time when I first started writing. As an undergraduate working at the UC Davis News Service, I interviewed a professor who studied the economics of sustainable agriculture development in the Amazon. He told me about a “critical triangle,” the intersection between poverty, the environment, and economic development. Trying to address any one point of the triangle required tradeoffs from the other two points. But was there a way to strike a balance, one that could benefit both people and the natural world they depend on for survival? Something about that question spoke to the core of what I believed in. I kept circling back to it while wondering what to dedicate my life to. I took the story of the Amazon, filtered it through my values, and came out with…fish. Because of all the world’s amazing ecosystems and habitats, the one I care most deeply about is the ocean. And nowhere is the relationship between people and the ocean more tangible than the fish they catch to eat, sell and survive. 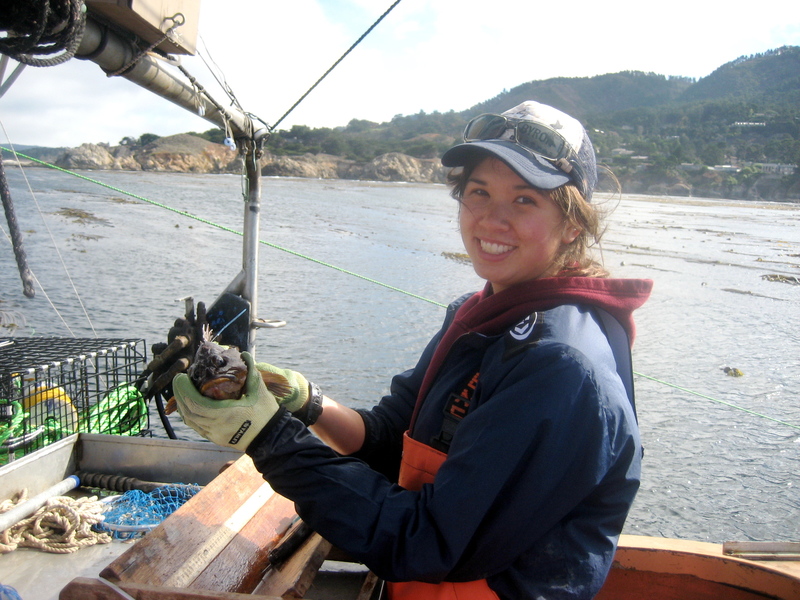 Fish brought me to graduate school at Moss Landing Marine Laboratories. I learned to catch them and dissect them, learned how they lived and what they ate, learned different approaches to managing them. And it was at a graduate student workshop (sponsored by the excellent MARINE program), where I started thinking about what how to turn fish, the ocean, and the critical triangle into a life plan. What would be my Amazon? One of the many exercises of this “Designing the Professional” workshop was to map out three different possible life paths immediately following graduate school. Three different tracks we could envision our lives taking. The workshop host, Stanford instructor Dave Evans, called it our personal odyssey. I took the exercise to heart, and concluded that for one of my paths, my Amazon would be Vietnam. Here it is worth mentioning two things: 1) My mom is Vietnamese, making me half Vietnamese. 2) I don’t speak Vietnamese, but wish I did. I hung this on my wall for the past few years as a sort of personal compass. As a result of the workshop, my crazy pipe dream seemed less crazy and almost, well, doable. Three different seasons building up my knowledge of language and culture, of people and nature. And suddenly, I now find myself racing through Season 1, about to hopscotch through Season 2, and ready to land in Season 3. This trip, which starts today, is turning my plan into action. I admit, my intensive Vietnamese-study-as-preparation hasn’t been quite as intensive as it could be, although Mom has been inserting more Vietnamese into our conversations of late, which is nice. Hopefully I will be learning a lot on the go. Which reminds me to pack my pocket dictionary. I’ve also skipped over the whole teaching thing, but with any luck there will be kids and schools on this path yet. My inner elementary school teacher will be scoping out the possibilities. Extended family and language immersion are still part of the plan, since I’ll be staying with my Mom’s cousin and his family. And Season 3 will come about largely thanks to my new job – but more on that later. This is my talisman. 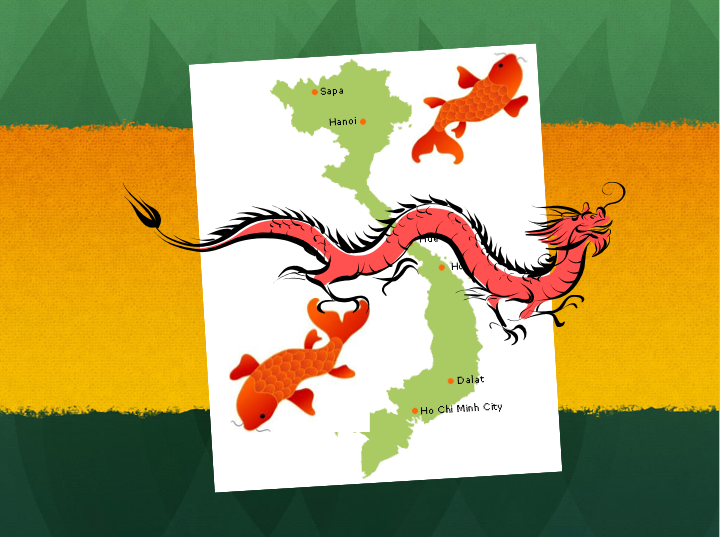 I’m calling this plan the Dragon Fish path because the dragon is an important figure in Vietnamese mythology, and the country itself is said to look like a dragon. I also think I will need to draw on some of that mythological strength and determination to actually carry this plan out. Fish are my area of study and I was drawn to them because they embody the intersection between people and the ocean. So this plan is a bit of melding between my personal background and my educational path. The country of Vietnam curves like a dragon sleeping at the edge of the sea. Green, jungle-covered mountains armor its head and spine, and the fertile fan of the Mekong delta spreads across its tail. This slender country and the great ocean it borders host a lush richness of tropical flora and fauna. However, Vietnam’s natural heritage remains obscure to the western world, overshadowed by the human tragedy of war that ripped the country apart, and defined it for a generation of Americans. Nearly four decades later, Vietnam has one of the fastest growing economies in the world, and the country’s environmental resources are under siege. I propose to write an ecological travel book that highlights the country’s threatened natural diversity in its ocean, rivers, and jungles, and examines the relationships between the Vietnamese people and their natural environment. And why should I be the one to write this book? This book is a subject of great personal and professional interest to me, one that draws on my cultural heritage and scientific training. Vietnam is my mother’s lost country: she and her family fled at the end of the Vietnam War. Growing up, my relationship with Vietnam has been colored predominantly by this loss. 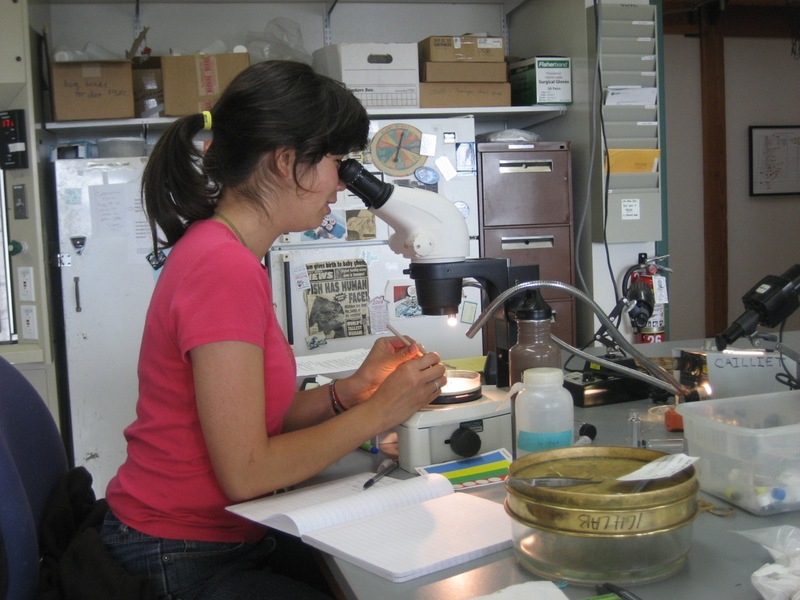 I am also trained as a biologist and marine scientist, with a particular interest in fish. I am fascinated by the relationship between people and their natural environment. This rare combination of characteristics makes me well poised to write the book I have proposed. 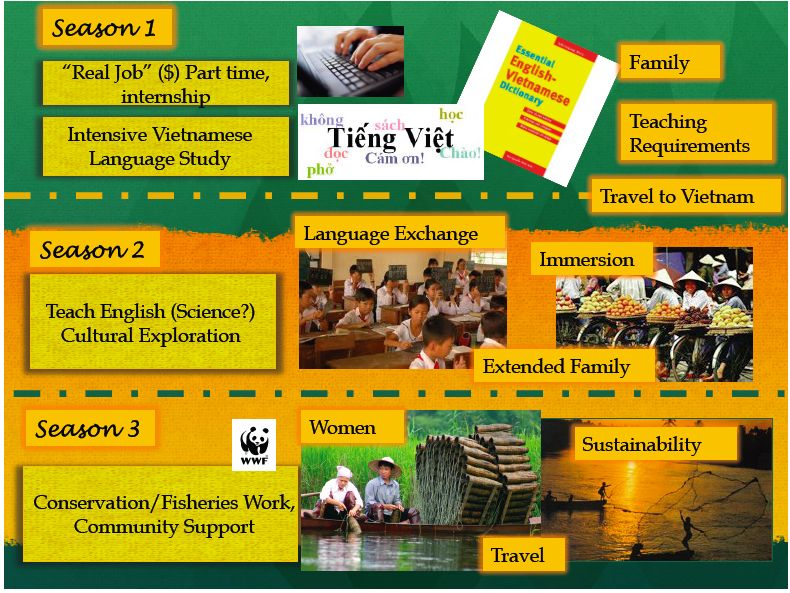 I have met few other marine or environmental scientists of Vietnamese heritage in the United States. The book’s exploration of nature, culture, and conservation will offer a new perspective of Vietnam not just for readers, but also for myself. 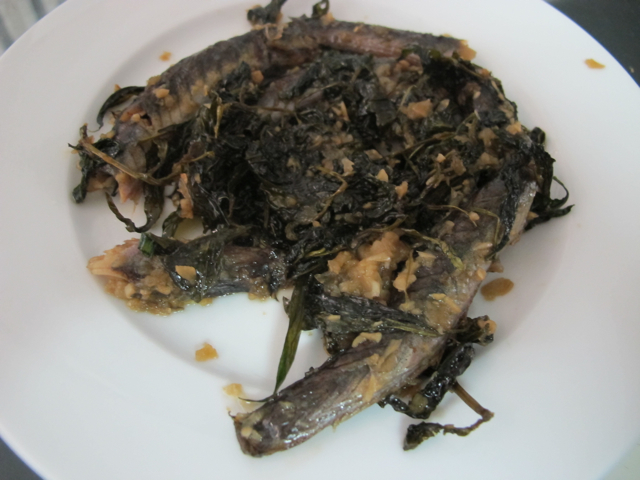 I have struggled to improve my rudimentary Vietnamese for years, but as a science writer, I can approach the country through the language of fish and oceans, of mountains and trees. I originally started planning my upcoming trip primarily with this book in mind. But since then, my path has crossed with the company FISHBIO. With them, I will have the opportunity to immerse myself in the critical triangle of the Mekong Basin, both as a writer and as a scientist. My journey over the coming month, part personal, part professional, will be my first foray into acting out my plan. 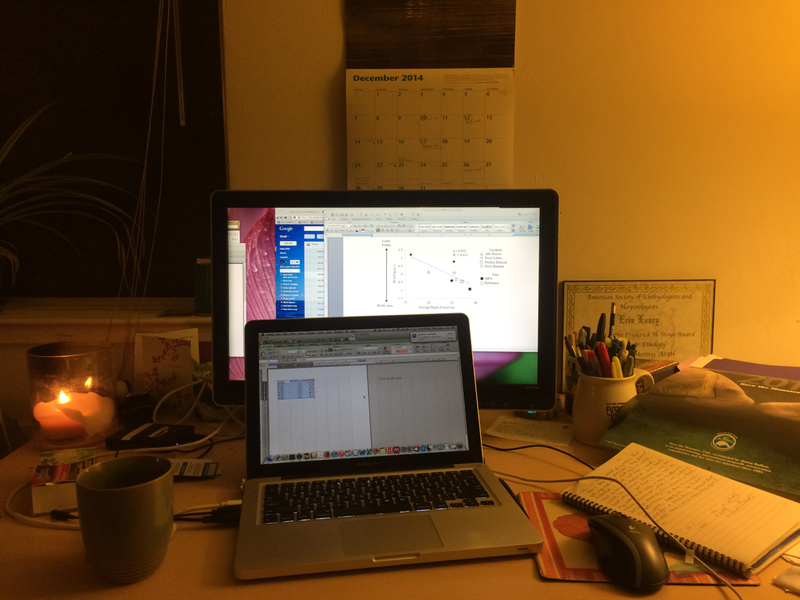 A book is very much part of my end goal, and this blog will be one way of encouraging me to write in the coming weeks. Thank you for reading – I welcome you to take this journey with me. I hope this is only the beginning.